Venture across the capital zig-zagging over 16 historic bridges. 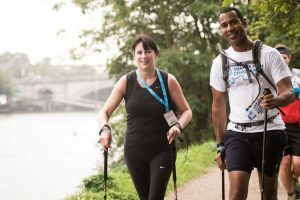 The Thames Bridge Trek offers unrivalled views of London’s skyline from the best vantage points. The route is full of history starting in Putney and heading East towards the city. It’s then past the majestic tower bridge and to the finish line in Southwark. Don’t miss out on the opportunity to take part in this 23km challenge. 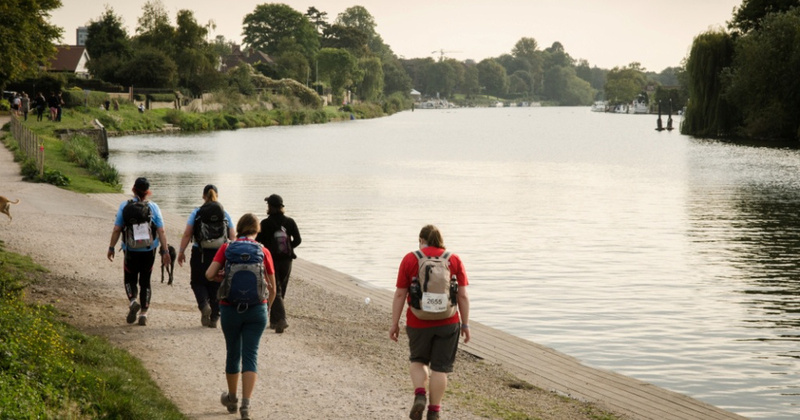 A great, sociable event that gives you the chance to explore the city whilst getting fitter! Why take on a challenge for the Family Holiday Association? Simply fill in the registration form found here.